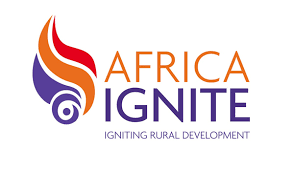 Africa!Ignite is one of KwaZulu-Natal’s leading rural development agencies. Their programmes help women and youths to earn a decent living; develop sustainable enterprises; learn usable skills; tell their stories; protect their health and environment; and improve their quality of life. 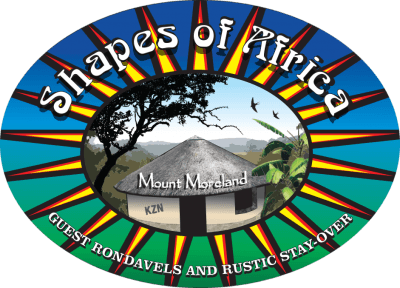 The Wilderness Leadership School is a non profit organisation that provides a direct experience of nature on trails in wild areas with a leave no trace ethic and zero carbon footprint.